We are an IT company based in South Western Sydney who services businesses in the Sydney metropolitan area. 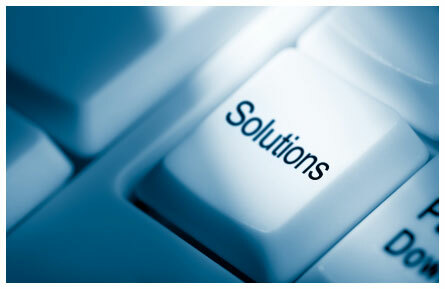 We help businesses to solve business problems by using information technology to its full extent. We strive to provide quality client service and cost effective IT solutions to businesses so that they can focus on their core business. Feel free to contact us for a free consultation.